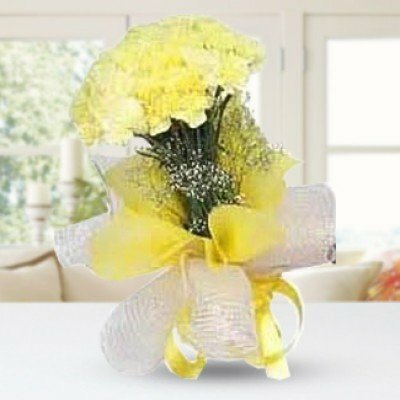 These low cost bunches made from the freshest flowers are sure to make her heart skip a beat. 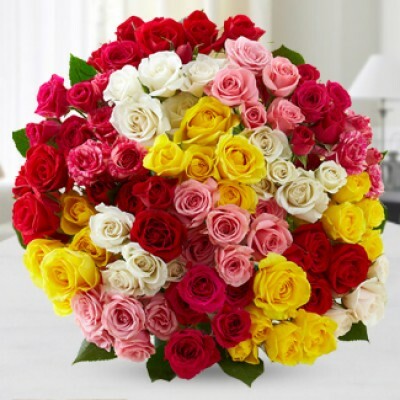 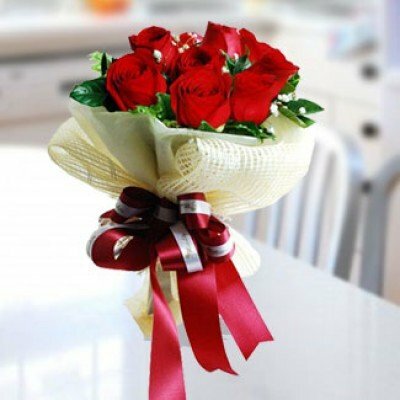 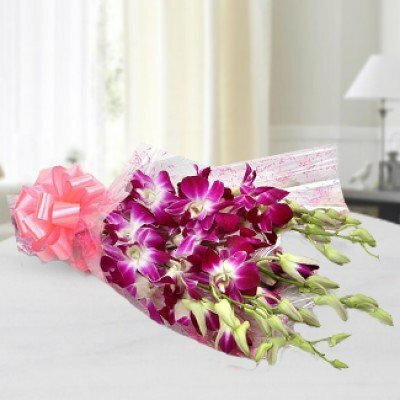 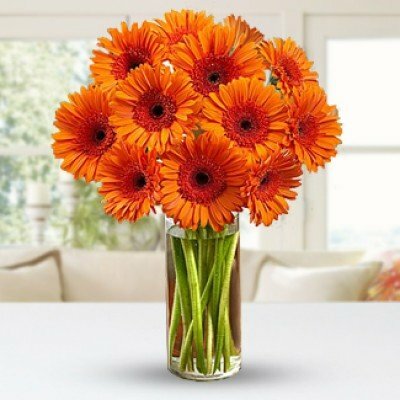 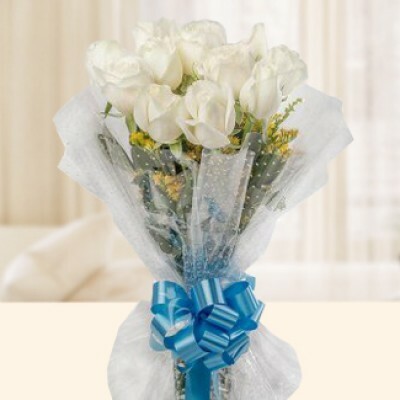 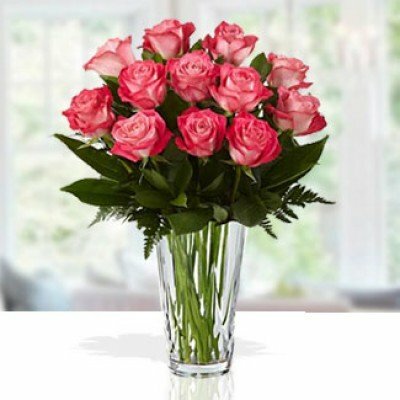 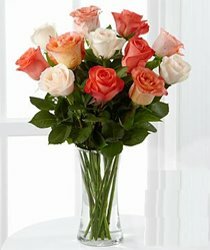 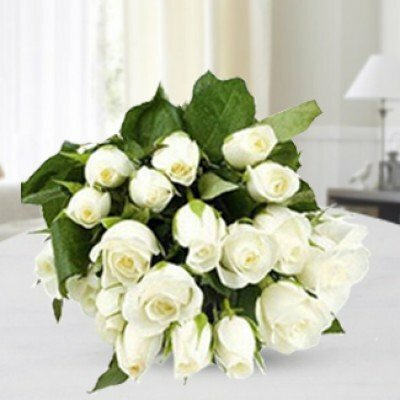 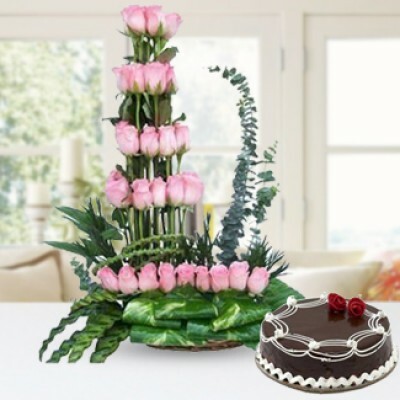 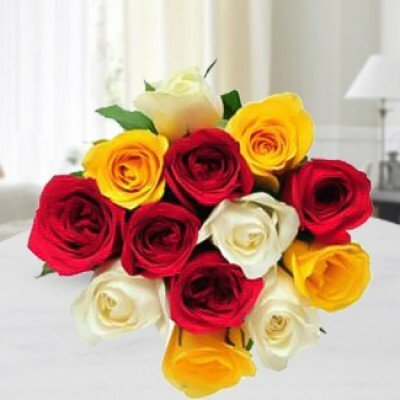 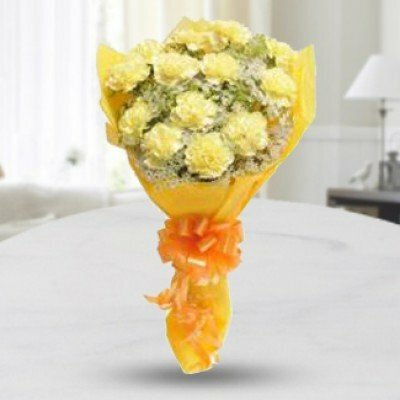 Need to send blooms to your friends and family yet facing a money crunch? 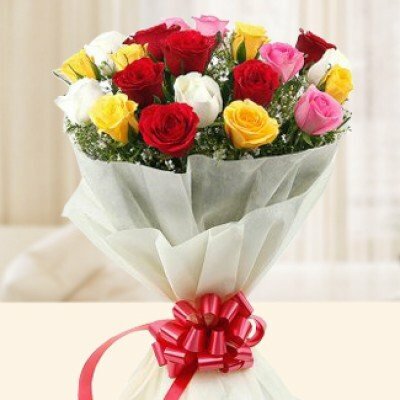 Need to wish your friends and family an awesome day without burning a hole in your pocket? 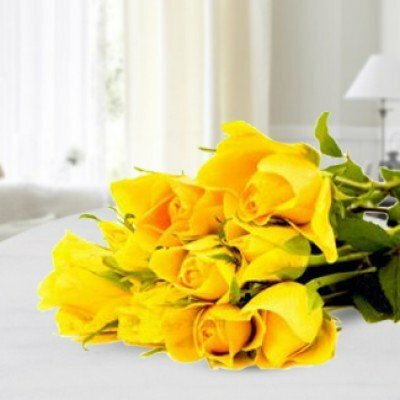 Fret nor we have your back. 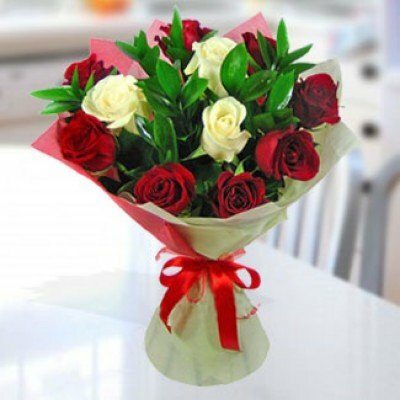 We Have a wide range of low cost bunches for you to choose from. 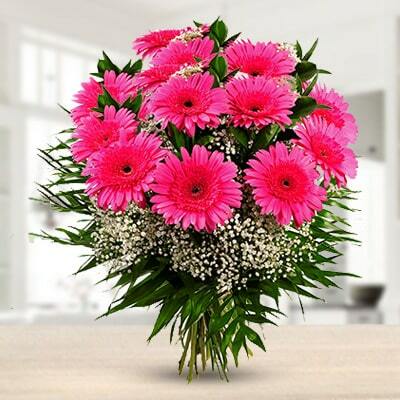 These low-cost bunches are only low on price but never on quality and service. 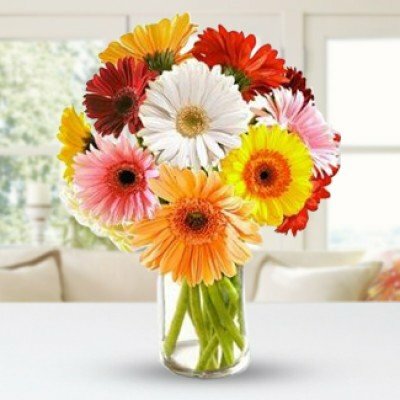 Made from the freshest flowers these low-cost bunches are sure to set heart a flutter and tongues wagging. 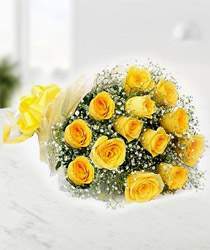 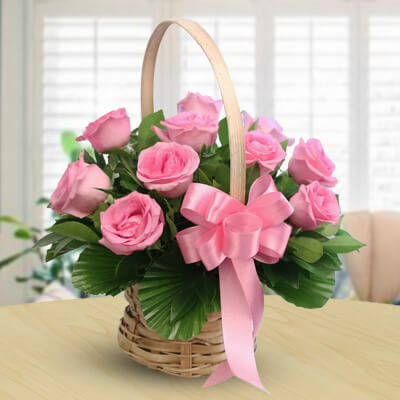 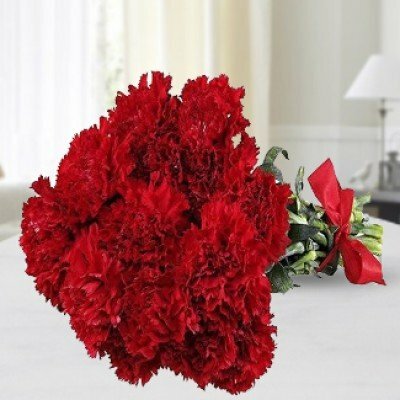 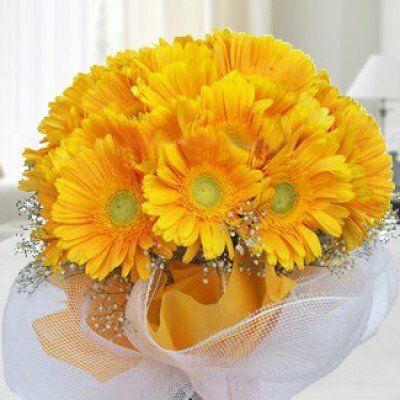 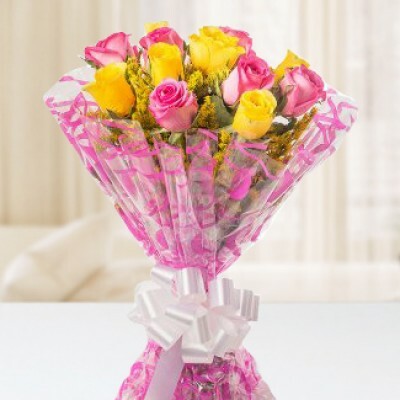 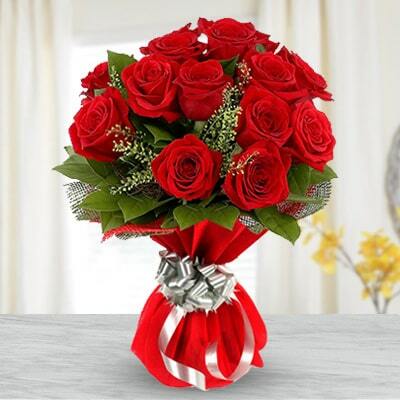 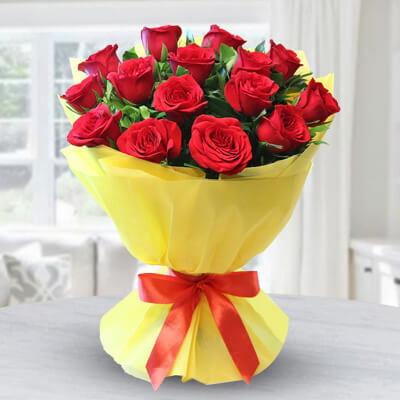 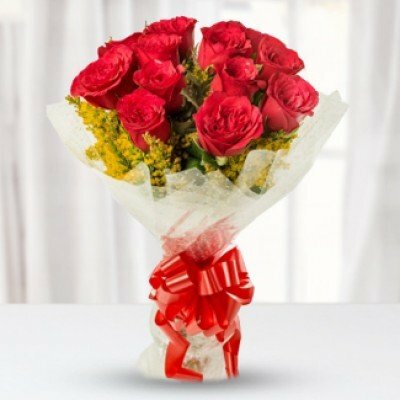 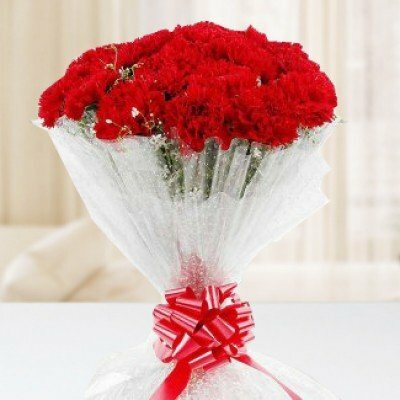 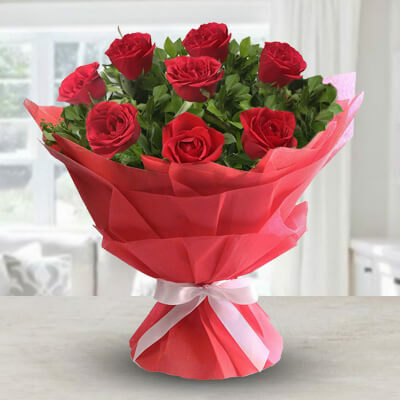 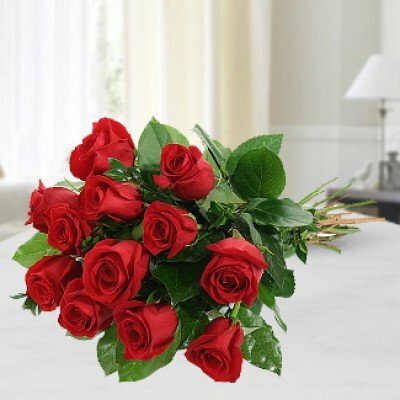 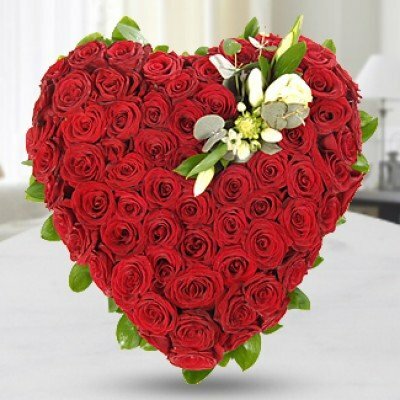 Send low cost bunches to your loved one right now.